There is no better way to learn electronics than trying DIY Arduino and Raspberry Pi projects. 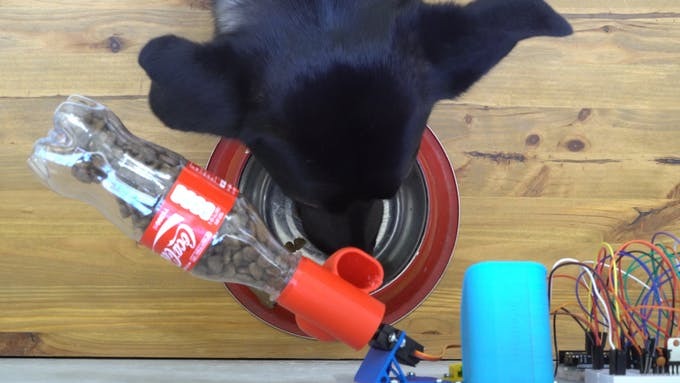 The circuito.io team has shared a guide that shows you how to build your own smartphone controlled pet feeder with Arduino and other simple components. You are going to need Arduino UNO & Genuino UNO, a motion sensor, 1 x ESP8266 ESP-01 WiFi module, a servo, and a speaker. 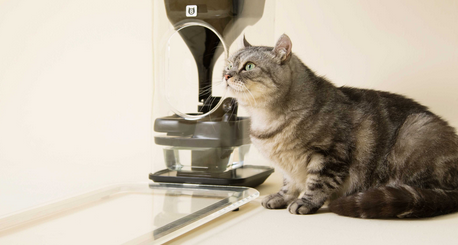 The pet feeder can be customized with 3D printed parts. 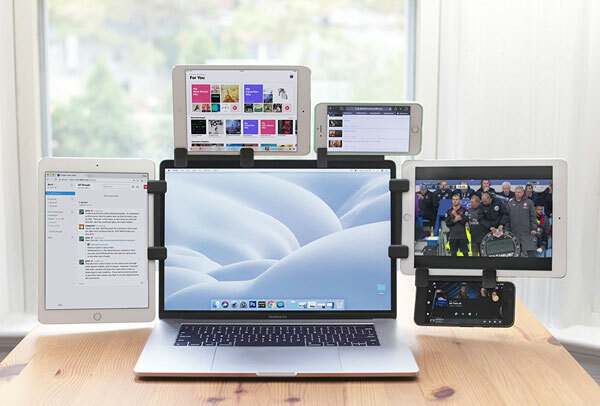 You can activate it with a tap on your smartphone.